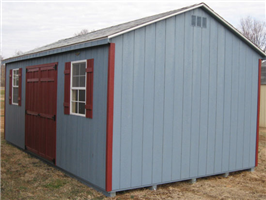 The wood shed kit prices now include free delivery for these wood shed building kits that you order online to 30 local counties in VA and 8 counties in WV. 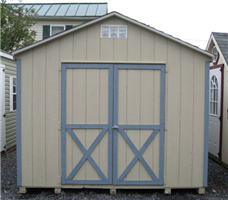 The Amish-built wooden shed kits are only delivered in the two states of Virginia and West Virginia. When it comes to these barn kits, prices typically include free delivery, which will save you even more money. 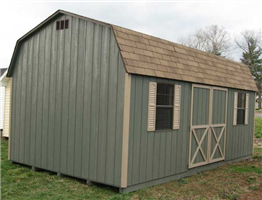 All do it yourself wood Duramemp T1-11 painted storage sheds come with 25 year shingles. If you are looking for an affordable way to add an outdoor structure in Virginia and West Virginia, then our wood shed building kits can help. 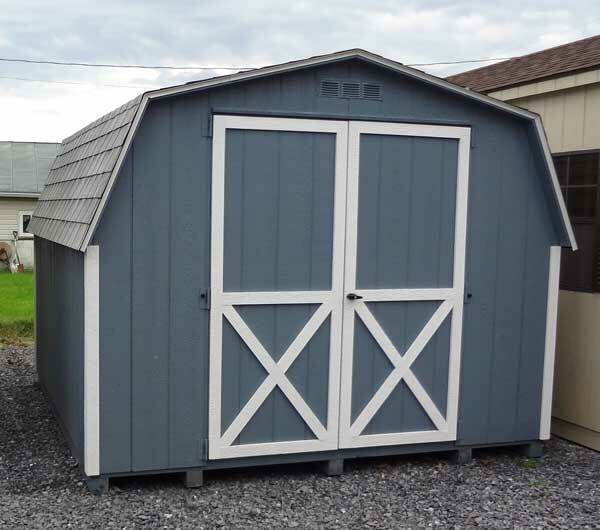 When you buy our shed kits or barn kits, prices includes free shipping to many counties and towns in the two states. There is no better place to buy quality barn kits. 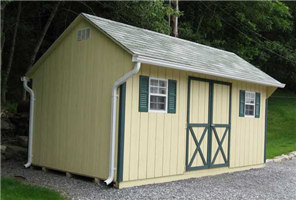 Virginia and West Virginia residents have trusted us for their shed and barn needs for years. Free delivery on the wood shed kits to 21 local counties in Virginia, including the Counties of Arlington, Augusta, Caroline, Clarke, Culpeper, Fairfax, Fauquier, Frederick, Greene, King George, Loudoun, Madison, Orange, Page, Prince William, Rappahannock, Rockingham, Shenandoah, Spotsylvania, Stafford, and Warren County in Virginia. The wood shed kit is delivered for free to these towns in VA: Staunton VA, Bowling Green, Berryville, Warrenton, Winchester, Standardsville, Lessburg, Luray, Manassas, Harrisonburg, Woodstock, Alexandria, Falls Church, Fredericksburg, Waynesboro, and Front Royal, VA.